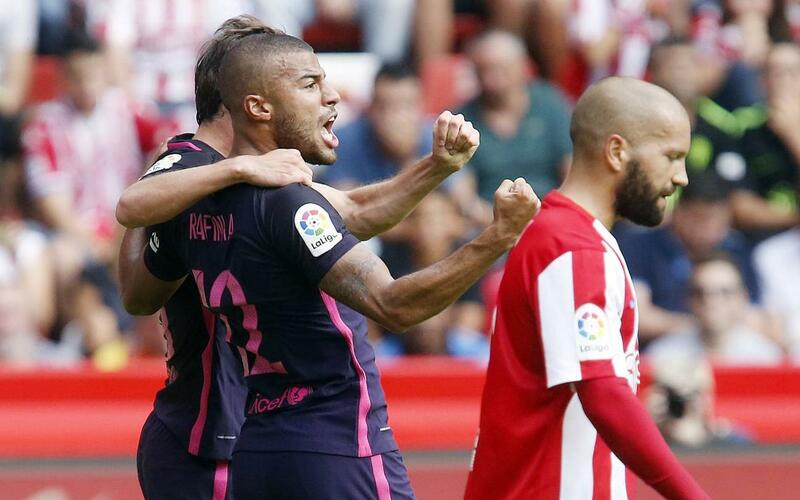 FC Barcelona v Sporting Gijón will be played on Wednesday 1 March at 7.30pm CET. The game comes in Week 25 of the league and will be played at Camp Nou hot on the heels of Barça visit, also in the league, to take on Atlético in the Calderón. The game against the Asturian club will be the first in a run of three at home in the Camp Nou. The following weekend Barça will welcome Celta Vigo in the league and on Wednesday 8 March Luis Enrique's team take on Paris Saint-Germain in the second leg of their last 16 Champions League tie.